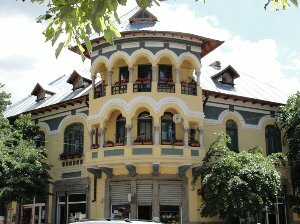 Here in you will find several Korca hotels. 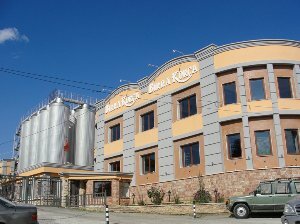 Korca is one of the most important towns of Southern Albania nearly 181 km from Tirana and 198 km from Tirana International Airport. It is only 35 km from Greek Border at Kapshtica. 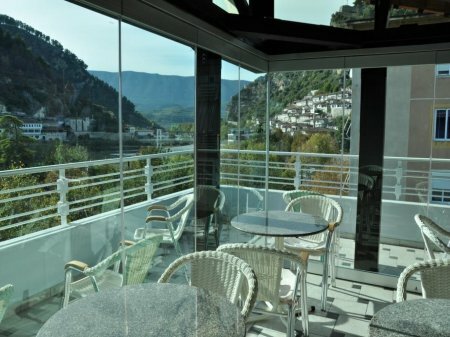 It is 850 m above sea level surrounded by mountains. Korca is an ideal town for winter sports. It has a history of antiquity, culture and learning throughout its existence. 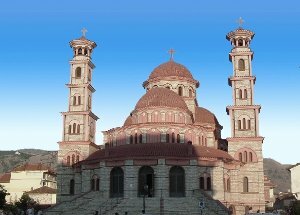 In Korca you can visit: the Museum of Medieval Art, the Archaeological Museum, the Orthodox Cathedral, the Mosque of Iljaz Bej Mirahorit and the Museum of the First Albanian School.